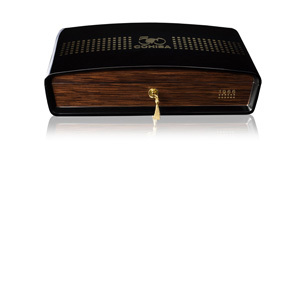 Davidoff, a brand known for quality, style and great cigars is continuing to promote and push their exclusive collections. 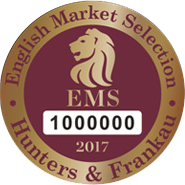 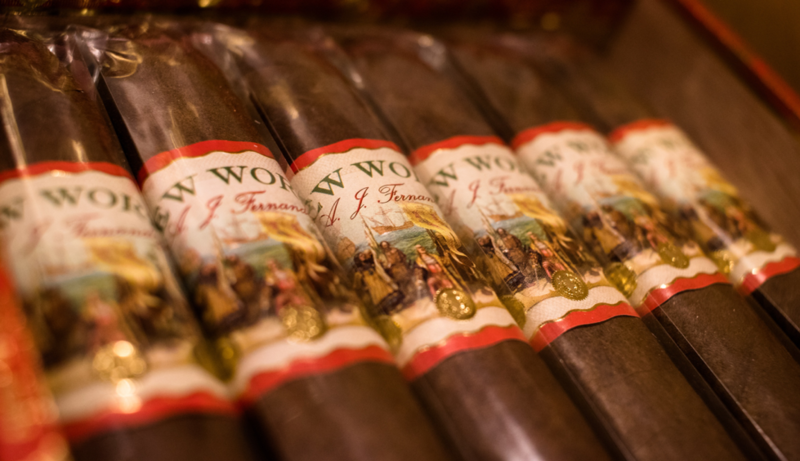 This month (April), they will be releasing nine exclusive editions of cigars that are only available in specific countries around the world. 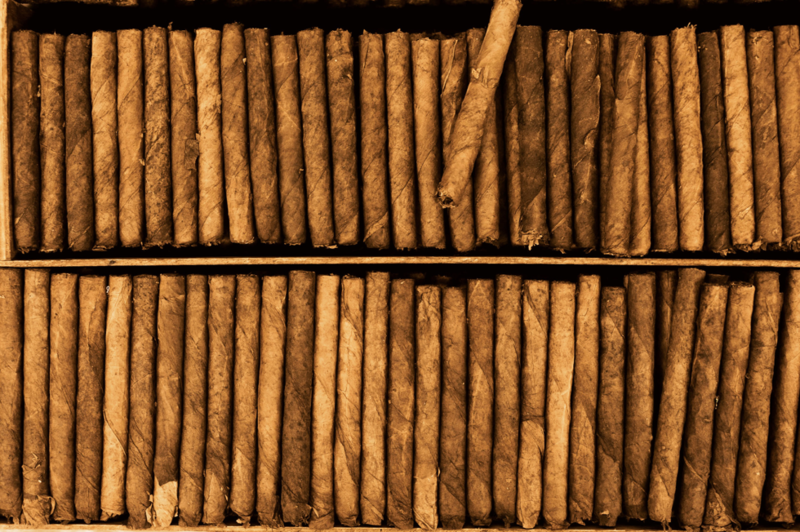 Can You Beat This Cigar Trivia Quiz? 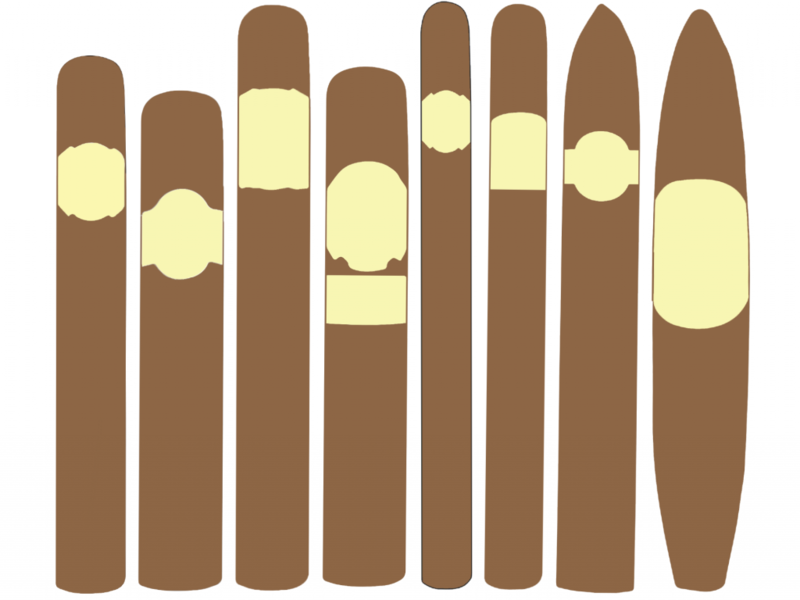 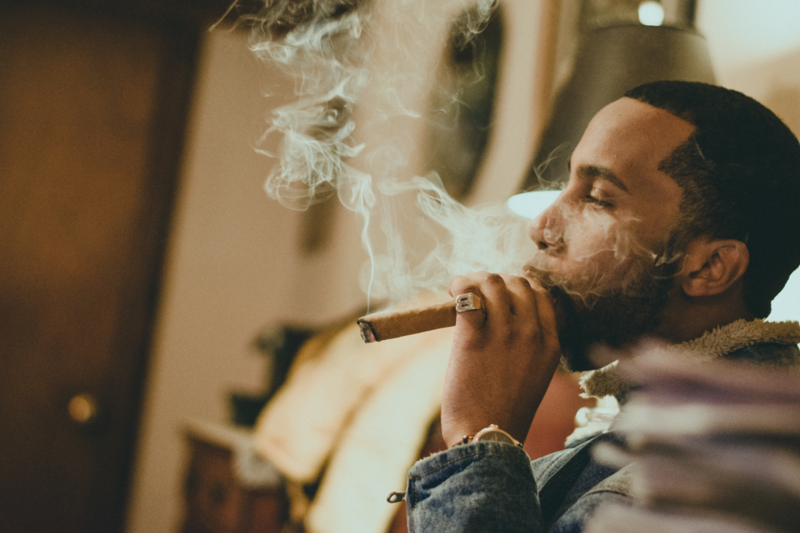 Cigar aficionados will have a pretty good idea about what size a cigar is, or what size types they most enjoy smoking, but for the more inexperienced cigar smokers, all of the different vitola names can prove a little confusing. 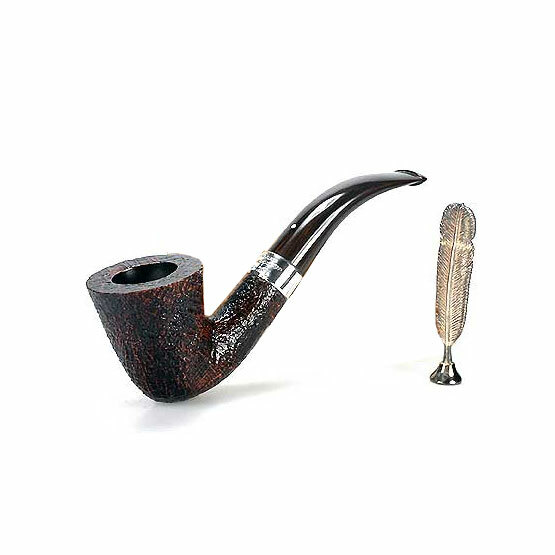 We’ve put together a handy guide to help you understand the difference. 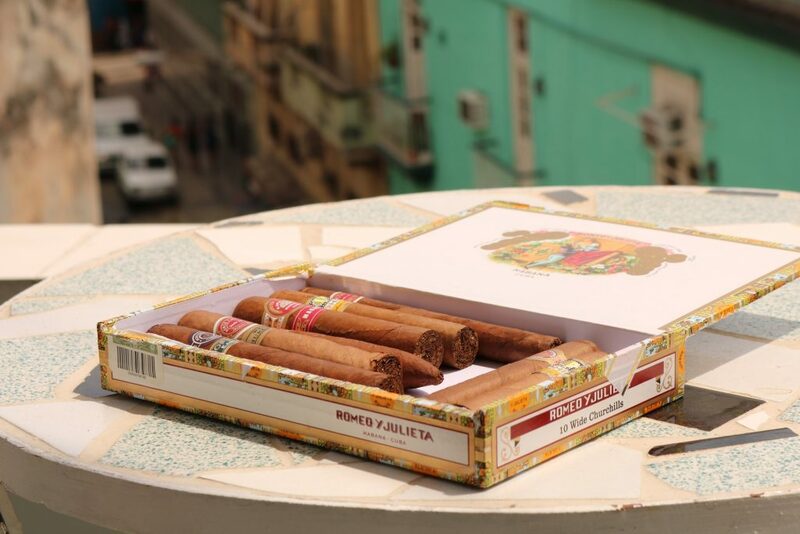 Big news for British cigar aficionados comes in the form of the recently announced upcoming release of this years’ Regional Edition smoke, La Gloria Cubana Británicas Extra. 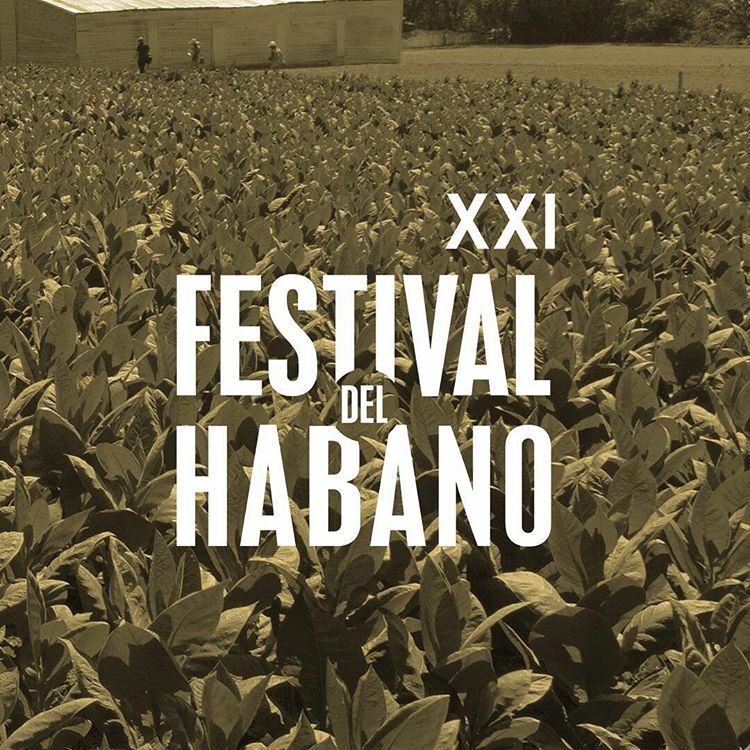 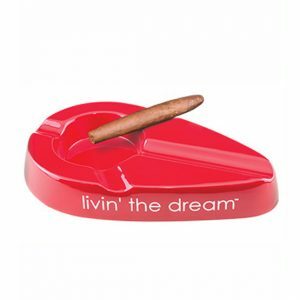 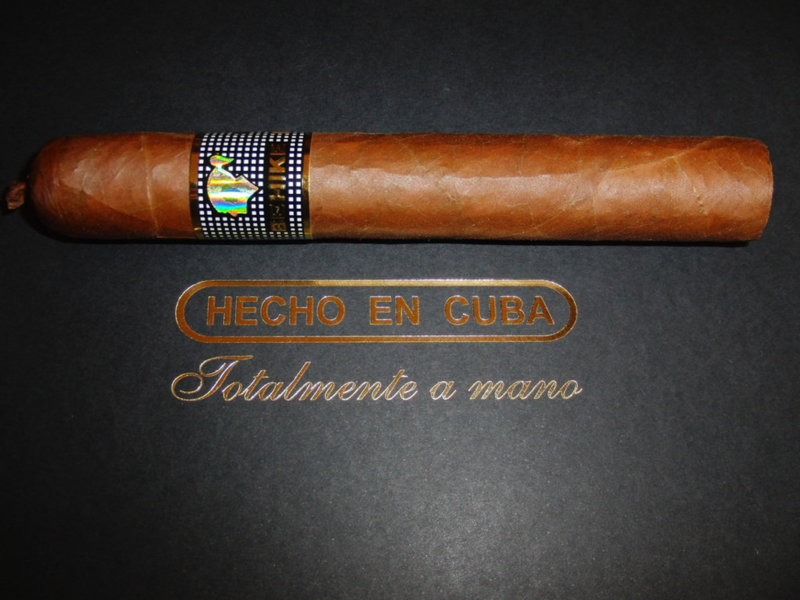 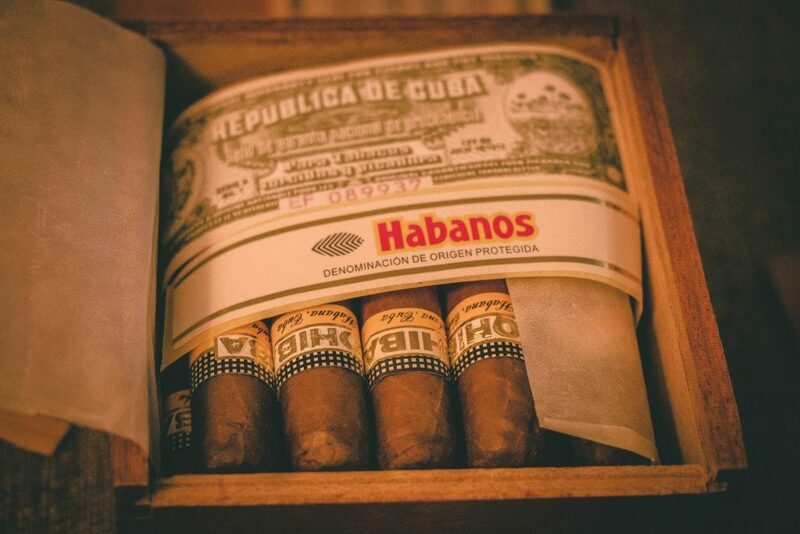 The cigar was unveiled last week during the Cuban Habanos Festival and is set for an official release later this year. 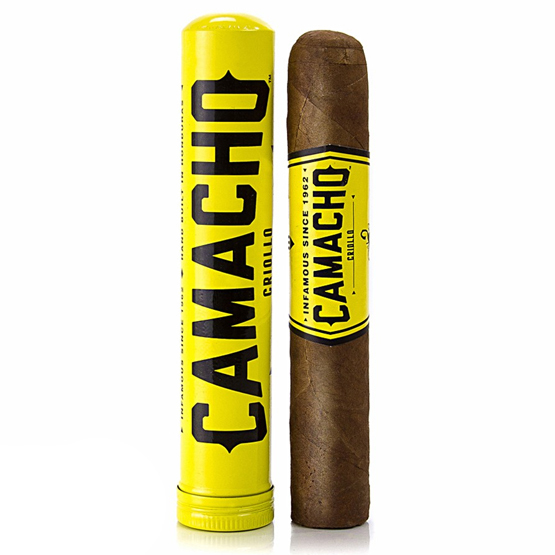 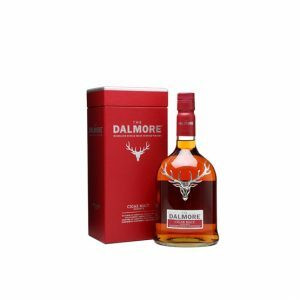 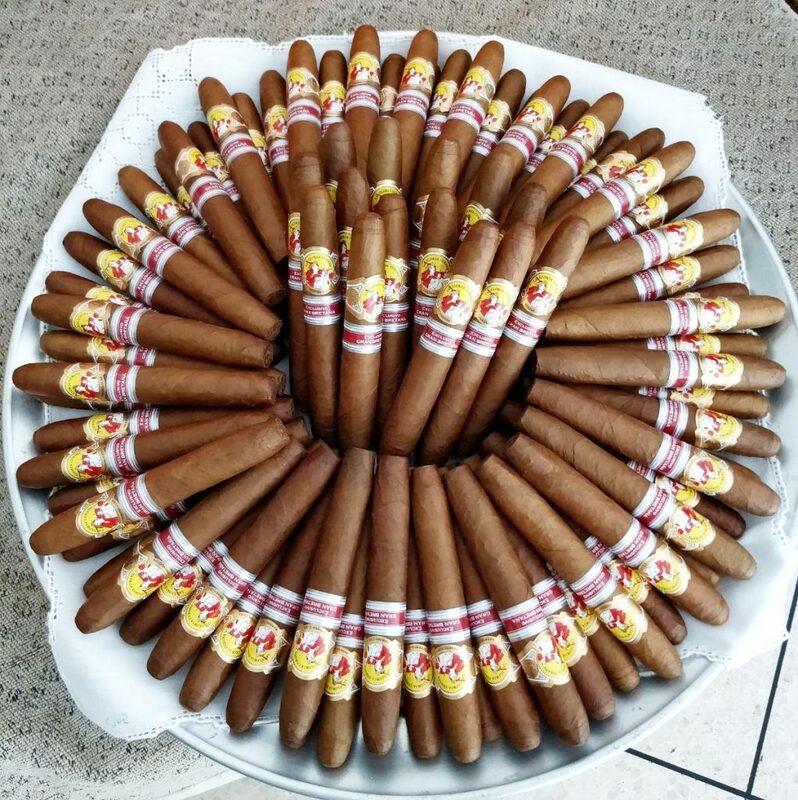 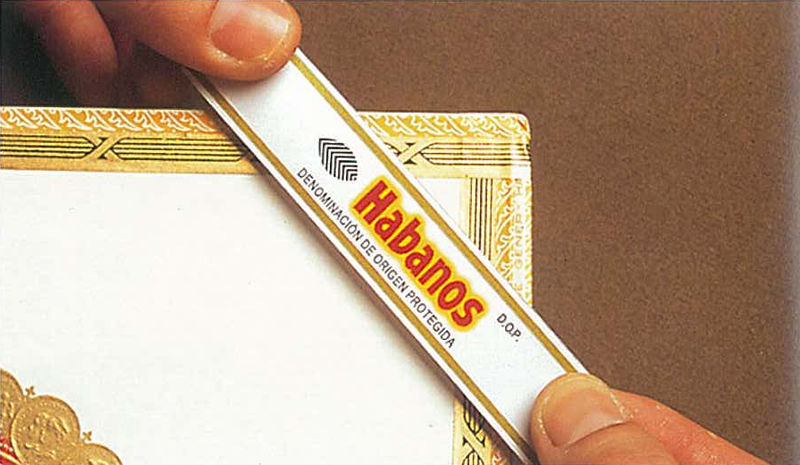 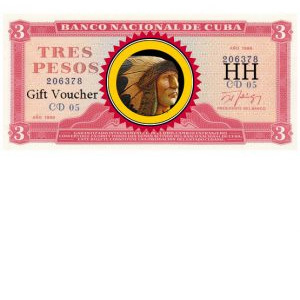 Exciting New Releases Announced By Habanos S.A.